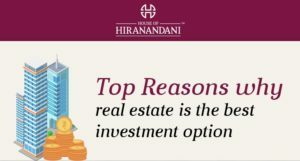 Real estate is one of the most dynamic sectors. Being the second largest employer in India after agriculture, it is a major supporter of many ancillary industries in our country. 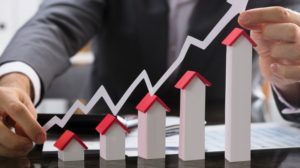 Hence to increase the growth of real estate investment, 2017 witnessed the most significant changes in decades, especially on policies focused on tax benefits. On February 1st, 2018, Finance Minister Arun Jaitley presented the Union Budget 2018 in the Parliament, focused majorly on agriculture and farmers, but also shedding light on the prospects of the real estate sector for the next fiscal year. He said, “My Government will establish a dedicated Affordable Housing Fund (AHF) in National Housing Bank, funded from priority sector lending shortfall and fully serviced bonds authorized by the Government of India.” He was further quoted saying that from the Benami properties earned by corruption, the poor only desire to have a roof, a small house by their earnings of honesty. “Our Government is helping them so that they may fulfill the dream of owning their own house. We have fixed a target that every poor person in this country may have his own house by 2022. For this purpose, Pradhan Mantri Awas Yojana has been launched in rural and urban areas of the country. Under the scheme, 51 lakh houses in the year 2017-18 and 51 lakh houses during 2018-19 which is more than one crore houses will be constructed exclusively in rural areas. In urban areas, the assistance has been sanctioned to construct 37 lakh houses.” Therefore marking a major step towards the building of a smart city, which will influence the demands for housing in times to come. The Union Budget 2018 also spoke of how salaried group significantly contribute to the industry. Hence the standard deduction will empower the potential buyers to engage in property investment. The digital transactions will also provide transparency and facilitate fair play for organized players, and will also curb fraudulent practices at the same time. Another positive is the apparent focus on pushing up farmers’ income, thereby kick-starting consumption in the economy. According to Harshavardhan Neotia, Chairman, Ambuja Neotia Group and former President of FICCI, the budget lays a clear focus on increasing farmers’ income. This will boost consumption; which in return gives a fillip to the real estate sector. 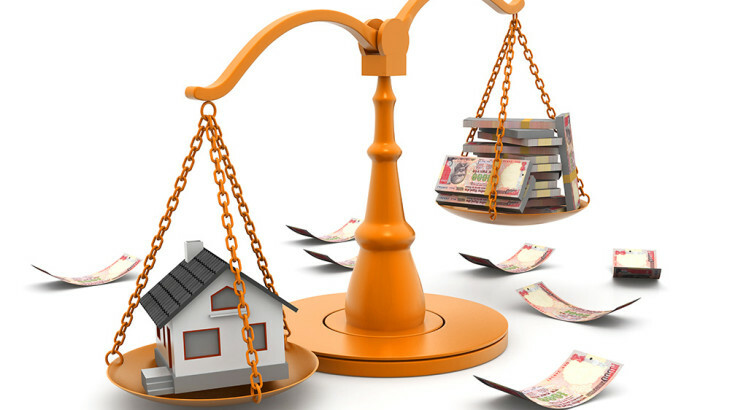 “Real estate is a function of multiple parameters and bearing of the overall economy. So if there is an overall boost to the economy through farm spending and so on; then we will see a rub-off effect on the real estate sector,” he told Business Line.